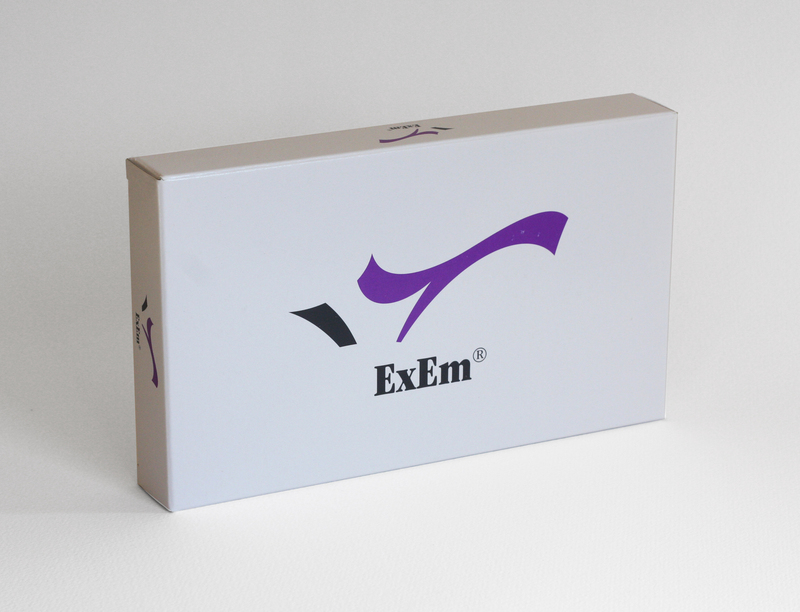 ExEm® is a medical device, which enables the easy recognition of tubal patency. ExEm® gel has been specifically developed by the Dutch company GisKit for gynaecological intracavity ultrasound imaging and is CE marked. By mixing ExEm® gel with purified water a gel form is created. After infusing the foam through the uterine cavity into the fallopian tubes, practical ultrasound images can be obtained to check the patency of the fallopian tubes in infertility patients. ExEm foam kit is a medical device, which can be purchased without prescription from any pharmacy, after an order to Novus, then the patients provide the medical specialist with the kit before the test. Before use the patient information should be read. ExEm foam kit is not reimbursed by the National Health Fund.